The La Cafamore String Quartet is enjoying their fourth season (2012) as a performing ensemble. Since the very beginning the performing focus has been on bringing solid and exciting programs to concert goers though out the region. The First Violinist, Carolyn Cameron was raised in Saskatoon where she studied violin and piano. She has been a member of the National Youth Orchestra of Canada, The Regina Symphony Orchestra and the Saskatoon Symphony Orchestra. Carolyn lives in Rossland, B.C. Second Violinist, Angela Snyder began her studies of violin and piano in Saskatoon. She went onto the University of Toronto, achieving a Master’s Degree in Music Performance under the tutelage of Lorand Fenyves. 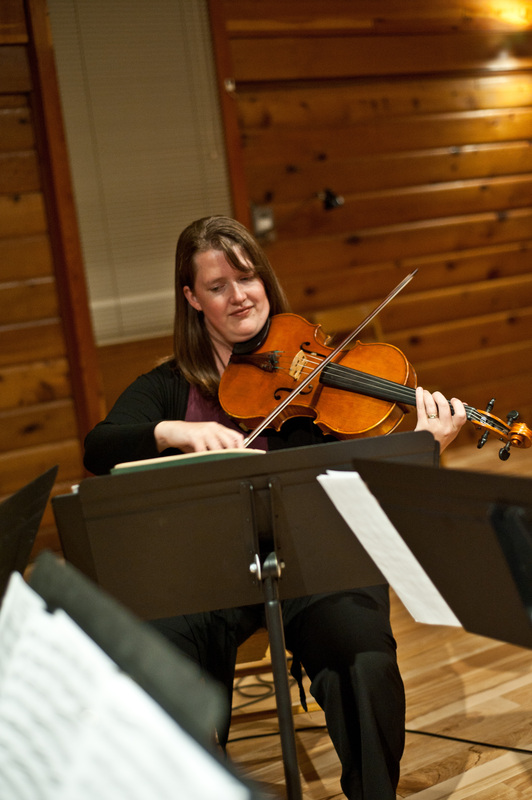 She has been a member of the Banff Centre Chamber Orchestra, and the Saskatoon Symphony Orchestra. Violist, Alexis Moore was raised in Victoria B.C. where she studied Violin and then Viola. 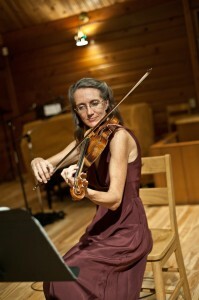 She got her degree at the University of Victoria where she was a member of the Victoria Chamber Orchestra. 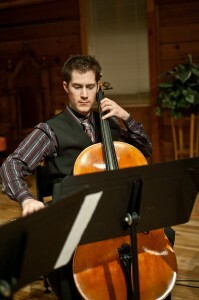 Sh e is a member of the Symphony of the Kootenays and co-teaches with Jeff Faragher in Obligato Strings. 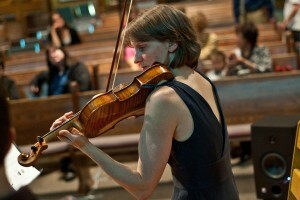 Alexis lives in Nelson teaches Violin, Viola and Cello in Nelson, Castelgar and the valley. Cellist, Jeff Faragher is involved with many facets of music. He enjoys getting his hands dirty with interests in Classical, Jazz, Folk and Celtic musics, to name a few. Performing with various ensembles and working on his own projects he frequently tours throughout the Kootenays as well as regularly traveling throughout Western Canada. Jeff Faragher leaves no musical stone unturned in his pursuit to excite and inspire. 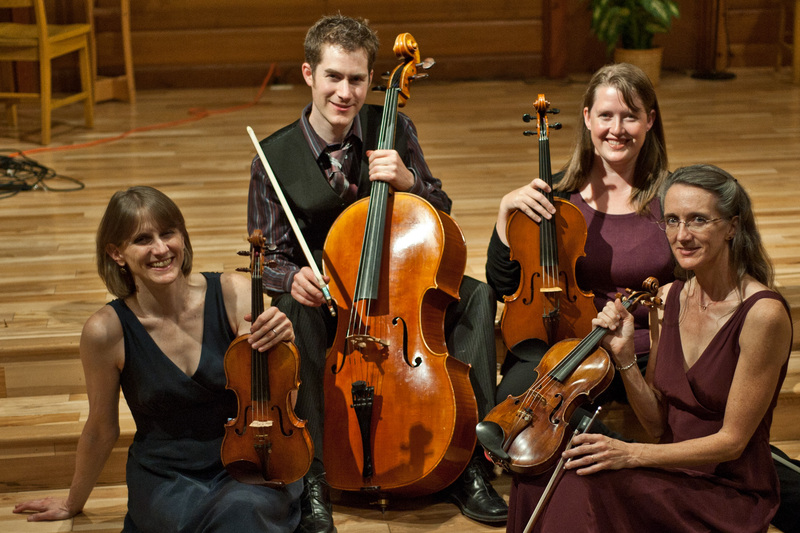 For more information or bookings of the La Cafamore String Quartet contact by email at lacafamore@gmail.com. For reviews and images from the La Cafamore String Quartet performances got to the PERFORMANCE tab in this blog and MUSIC / CLASSICAL and the various concerts of the quartet. I’m looking for a way to contact Alexis. I grew up with her in the summers on Thetis Island. Please pass my email on. I have passed it on to La Cafamore.